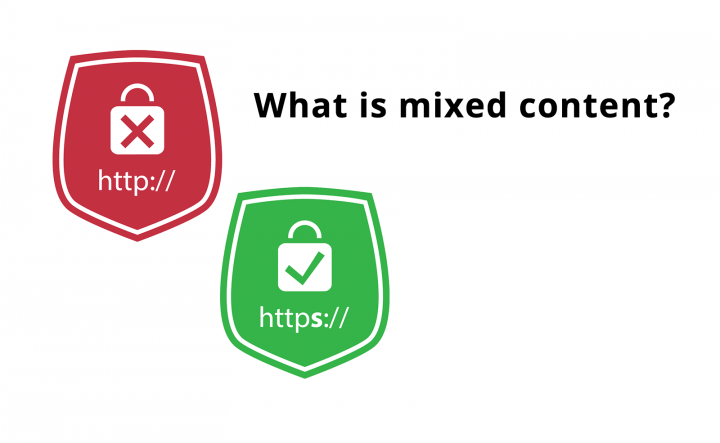 Although not specifically a WordPress term, “mixed content” is a phrase you might run into when converting your WordPress site from HTTP to HTTPS. A mixed content error occurs when an HTTPS page includes resources delivered via HTTP. There are two types of mixed content: passive and active. Passive content includes images, audio, and video. These are less dangerous because a man-in-the-middle attacker could only interact or modify those assets. Active content includes scripts, stylesheets, and iframes. There are the most dangerous because a bad guy could take control of the whole page or even the entire website. To learn how to find and fix mixed content errors on your WordPress site, read my two-part tutorial: How to Find Mixed Content and How to Fix Mixed Content.